It’s just about all we heard from Gretchen Whitmer on the campaign trail, and pundits credit her passion for public infrastructure as a big part of her victory on Election Day. It was her number one issue. Her top priority. The thing she’s promised to work on first thing once she takes office. Which is why it’s so interesting that the mainstream media this week has been working overtime to lower expectations and to explain all of the reasons why Whitmer will fail as Governor a month before inauguration. 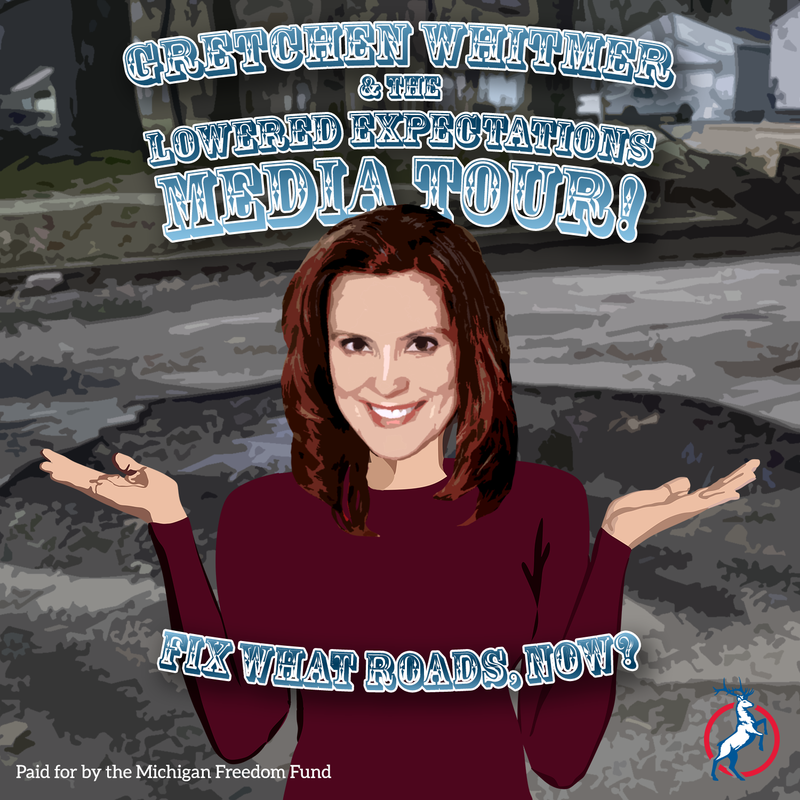 Michigan Radio’s headline screams – "Governor-elect Gretchen Whitmer faces potential uphill battle on some priorities." Nancy Kaffer at the Detroit Free Press warns – "A recession is coming Michigan’s not ready." Bridge Magazine scolds voters – "Fix the damn roads? Sure. But Whitmer can’t control the damn economy." See, the mainstream media tells us, it’s not that Whitmer will be a failure or that she was being disingenuous with voters. It’s that Republican won’t raise taxes. That they’re mean. That the economy can’t go gangbusters forever. That she’s only a leaf blowing in the wind of global markets. It’s the classic political play – lower expectations for your candidate before a big event. It’s the kind of thing partisans do when they don’t have much faith in their favorite candidate’s ability to deliver. Which tells us a lot about this coverage, doesn’t it? 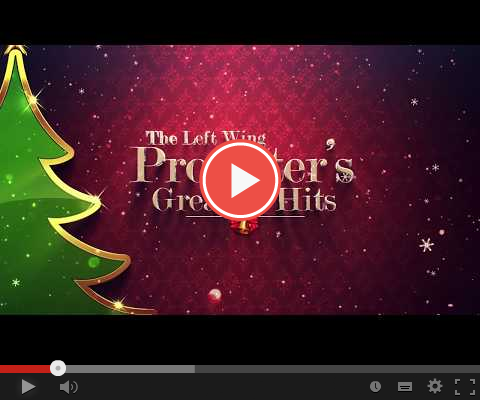 BONUS MFF VIDEO: "The Left Wing Protester's Greatest Hits"